Despite the ongoing tabloid reports of never-ending morality meltdowns in Tinseltown, there are still faithful Christ-followers working in the mainstream music, media and movie industries based in the entertainment capital of the world. Two of those professionals, Joel Weldon and Tom Mgrdichian, have set out to connect entertainment industry talent to the local worship community to create music that blesses the Church. 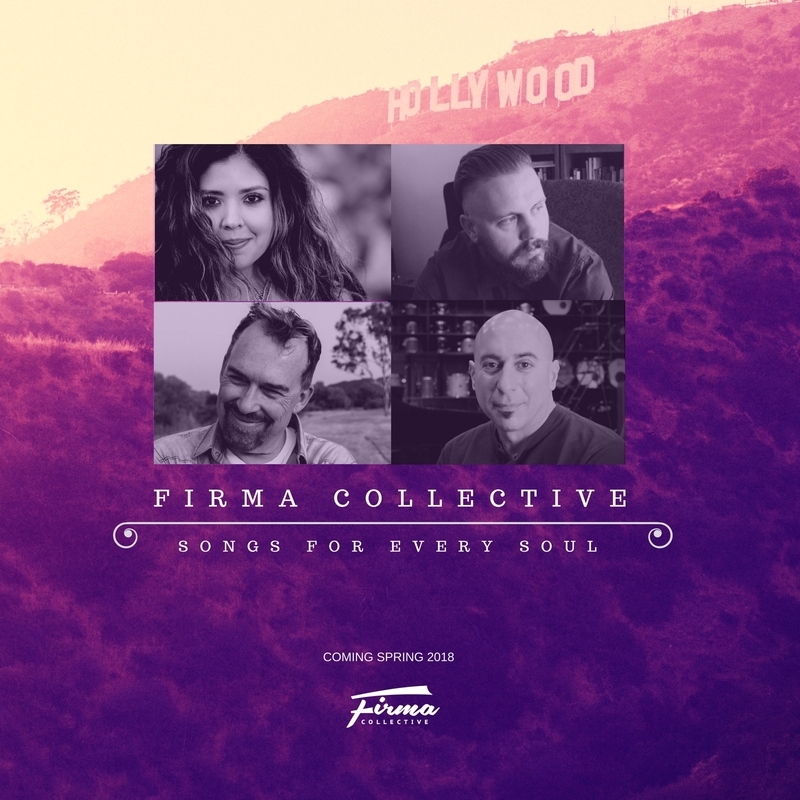 The result is the impressive new Christian Music label, Firma Music Group. "When the Lord gave us this vision two years ago, we never thought it would create such a crazy buzz,� says Weldon. "Professionals from L.A. and Hollywood joining with the local worship community to make music for the Savior? I'm sure to so many it seems like an unlikely partnership. But to us, it's totally natural. And we couldn't be more excited for the world to hear it!" The debut radio single, "Mercy's Tree,� will be released to Christian radio formats on May 1 via A-Sides Radio Promotion in Nashville. For more information, visit https://www.firmacollective.com.